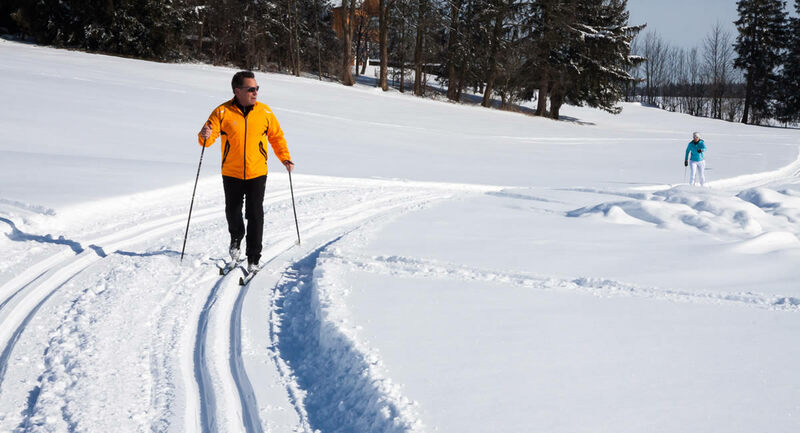 During the winter season, La Val offers numerous opportunities to spend unforgettable days in the snow enjoying sport, wellness and relaxation. 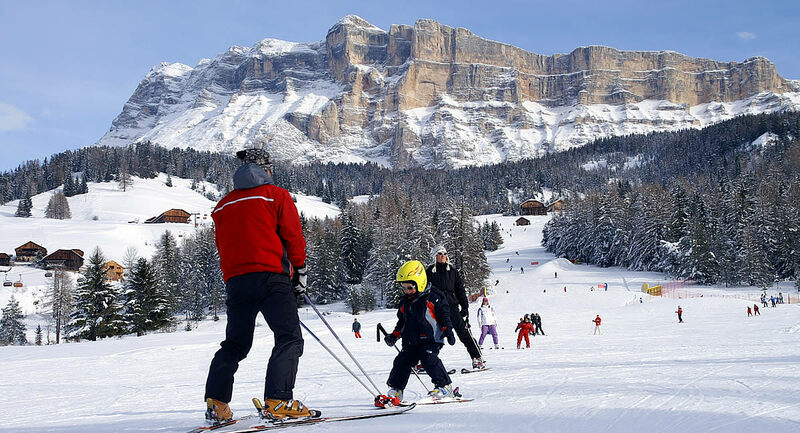 We are in a central location in the valley and not far from the two ski resorts of Alta Badia and Kronplatz with suitable slopes for all levels of preparation. 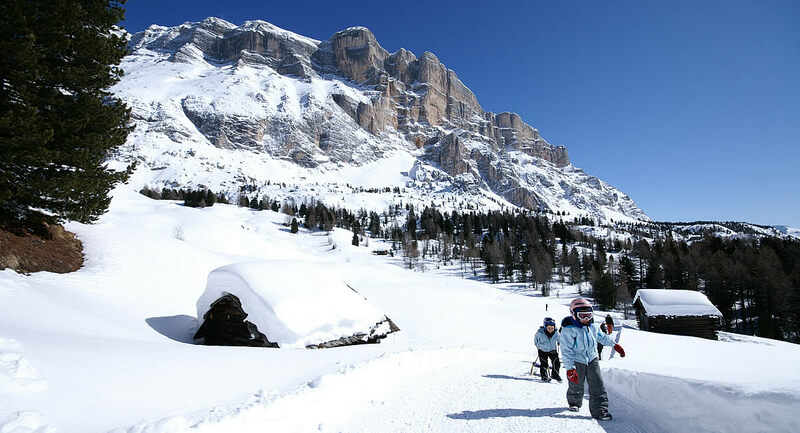 Here you can venture out to one of the many ski routes such as the famous Sella Ronda or the Grande Guerra or simply sample the tasty traditional Ladin cuisine in shelters that you will find on the slopes, enjoying at the same time the extraordinary landscape of the Dolomites. 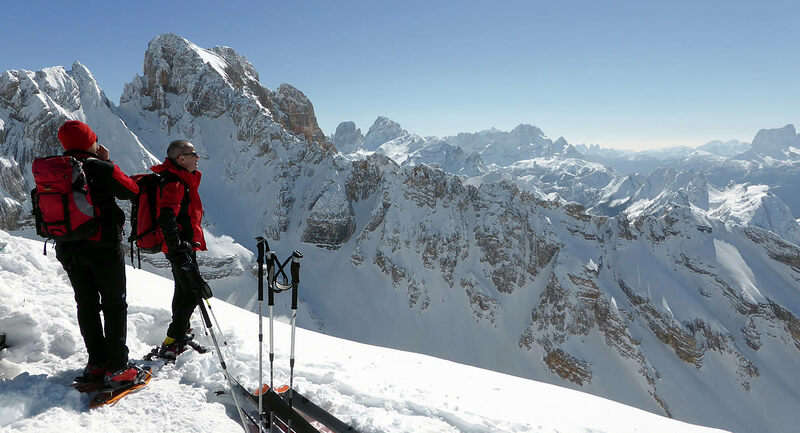 Even cross-country skiers and mountaineering lovers will not be disappointed in this ski paradise surrounded by the spectacular peaks of the Dolomites, UNESCO Heritage site. 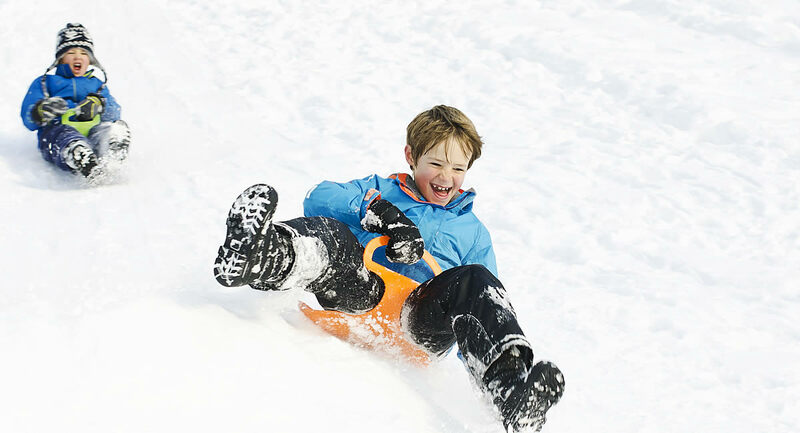 You will have the opportunity to practise many other winter activities in our area: from exciting snowshoeing immersed in snowy winter landscapes to a pleasant sled on many natural tracks or trails. 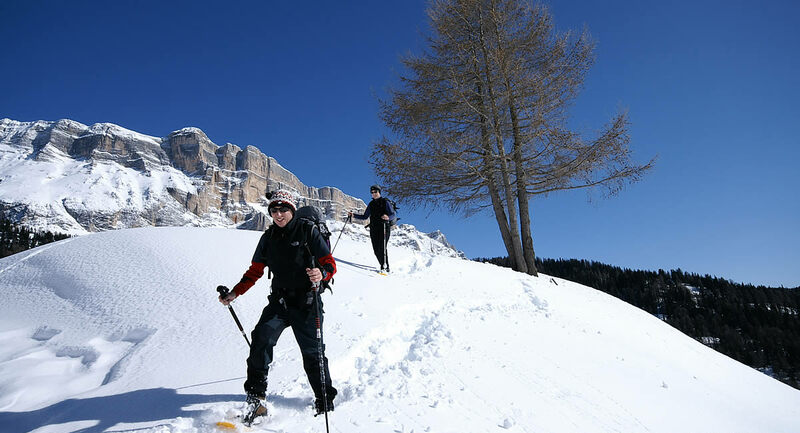 For winter walks, La Valle offers many beaten tracks that will allow you to reach several scenic places such as “Cians”, “Pares” or the meadows of Armentara up to the sanctuary of “Santa Croce” and “Rit” where the beaten tracks also allow you to use a sled. 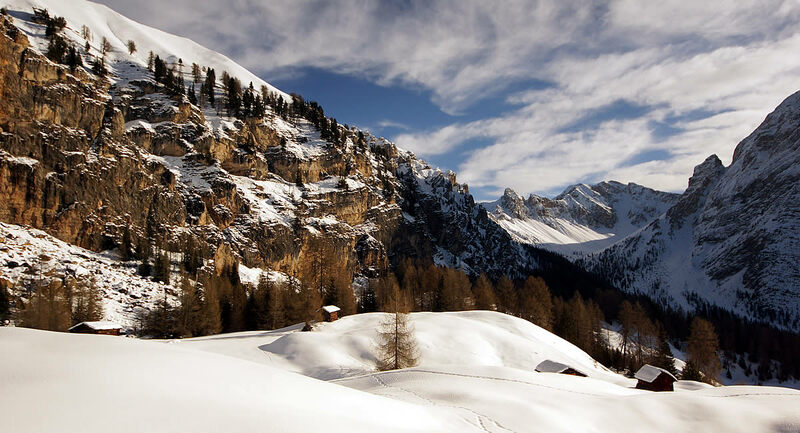 These are just some of the many trails that will allow you to relax and fully immerse yourself in the magical winter atmosphere of the Dolomites.